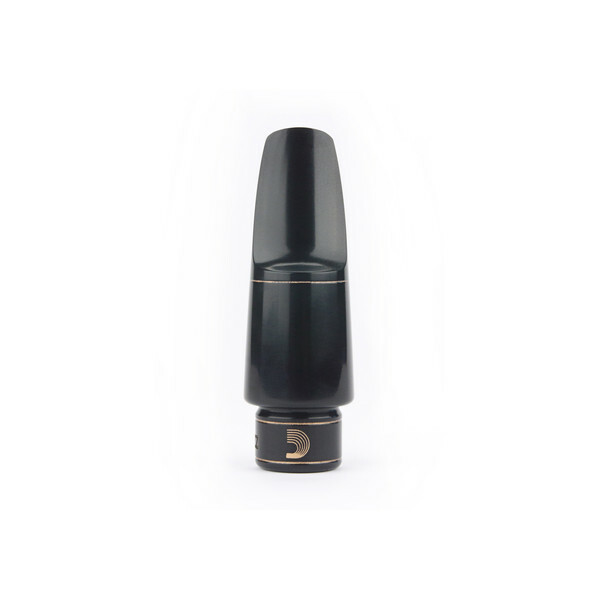 The D'Addario Select Jazz mouthpiece captures the feel and tone of legendary mouthpieces from years past. 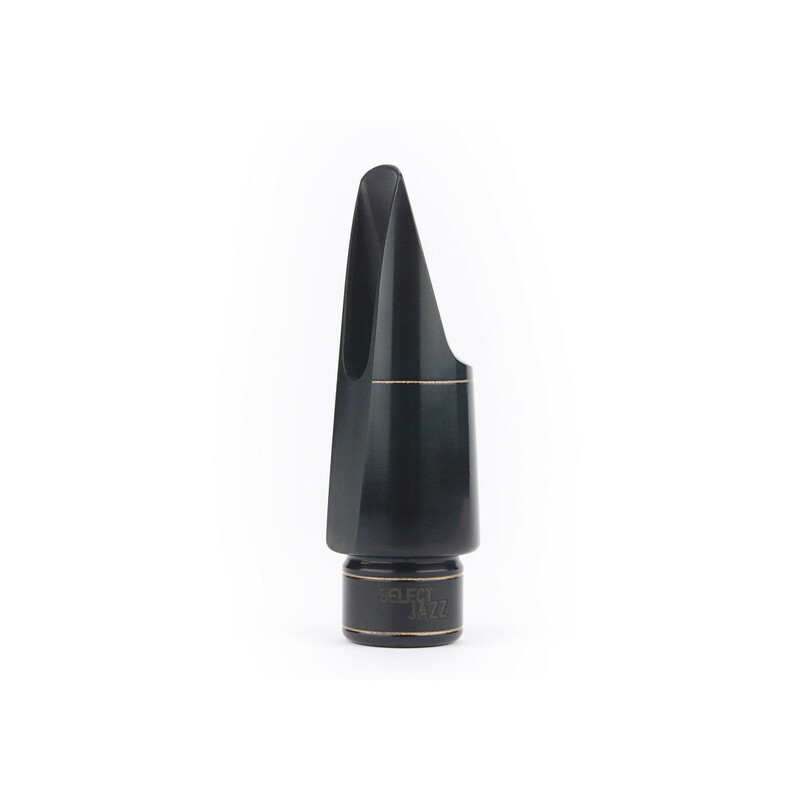 Now, today's saxophonists have a chance to discover for themselves the sound that, for decades, set the standard of jazz. The D'Addario Select Jazz mouthpiece is a perfect union of tradition and innovation, making it ideal for the advancing student or professional musician.